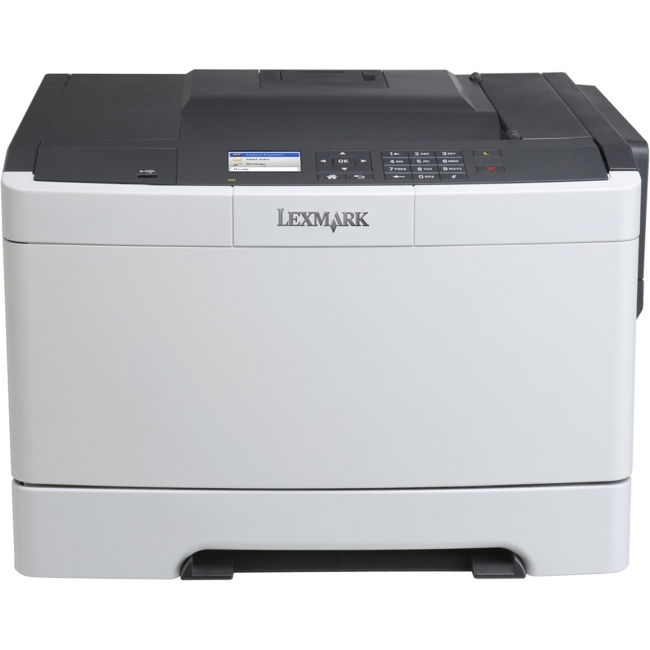 The Lexmark C920DTN offers outstanding performance, print quality, and reliability for high volume workgroups. 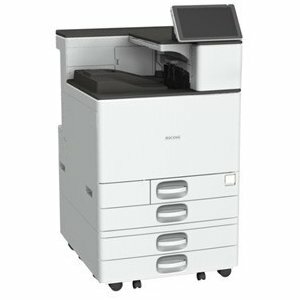 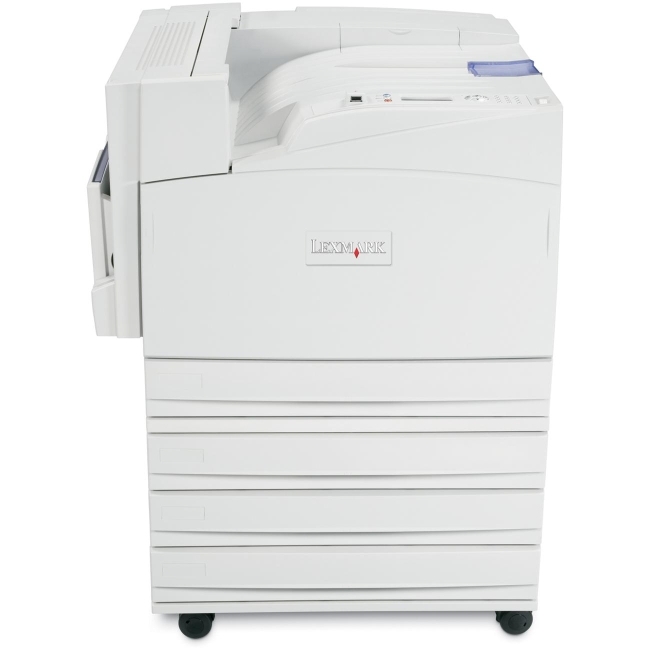 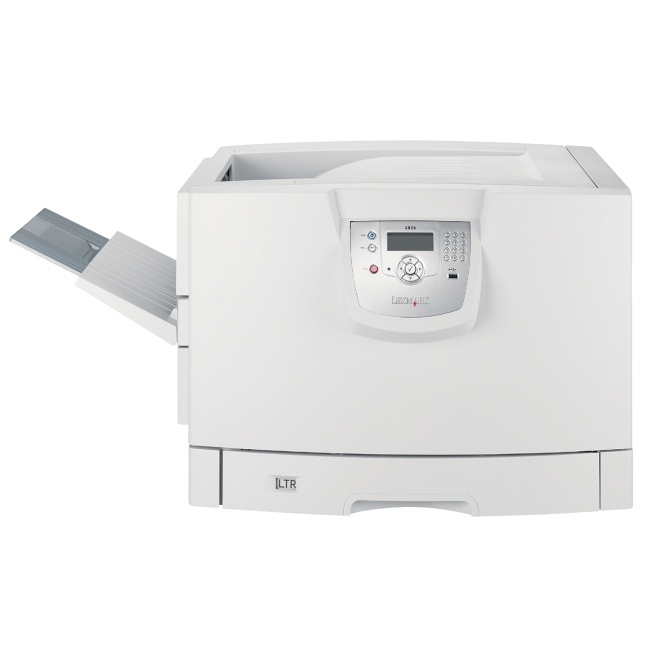 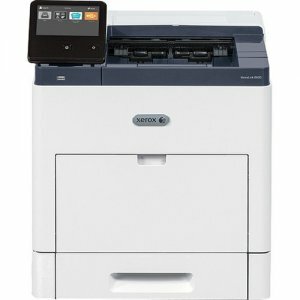 With a 1GHz processor, the Lexmark C920DTN performs for high-volume applications. 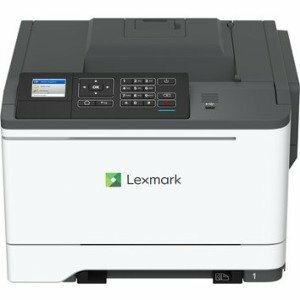 With 2400 Image Quality and automatic color correction, the Lexmark C920DTN delivers professional color documents at 32 ppm. 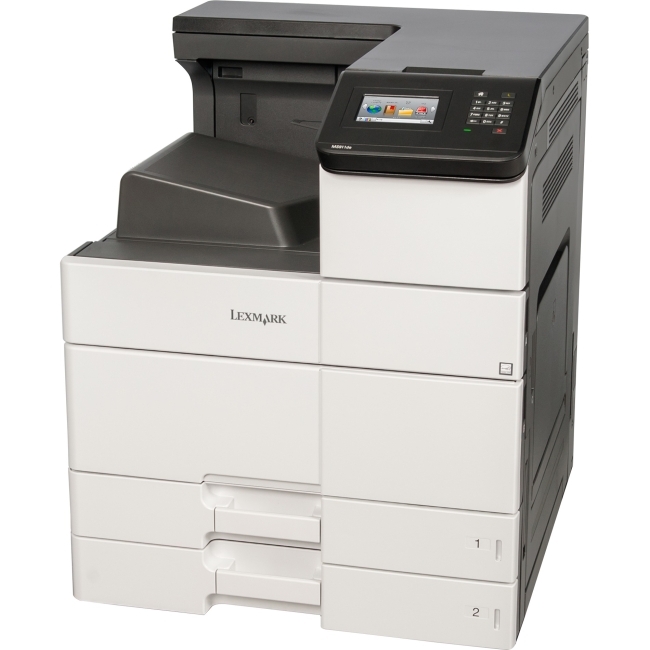 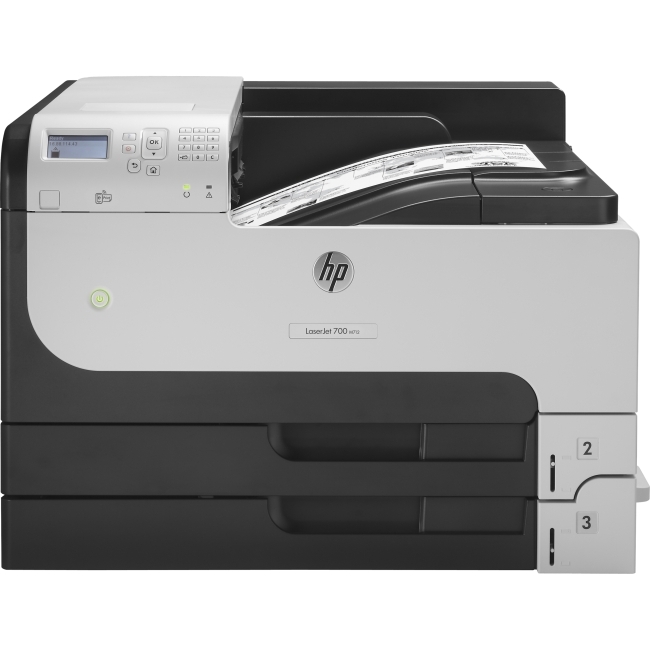 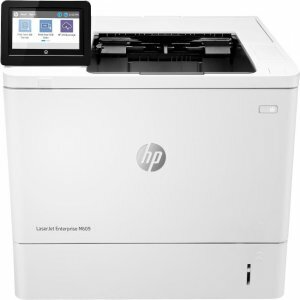 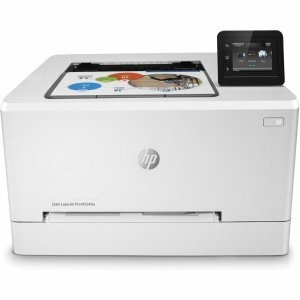 The C920 supports A3 and 12"x18" printing with 200,000 pages per month maximum duty cycle.